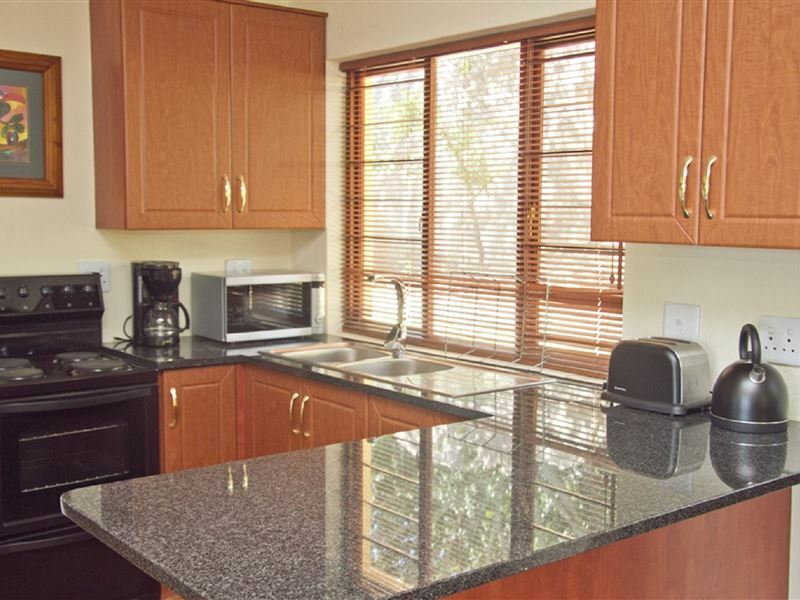 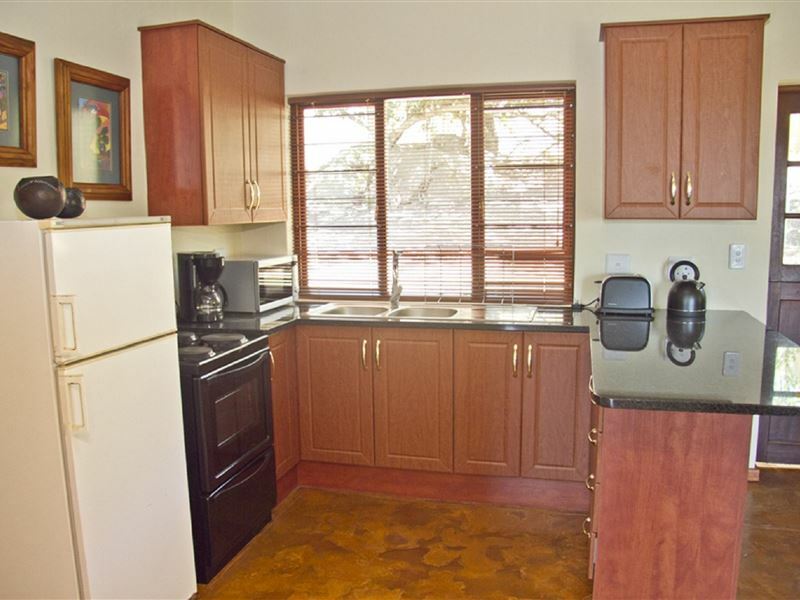 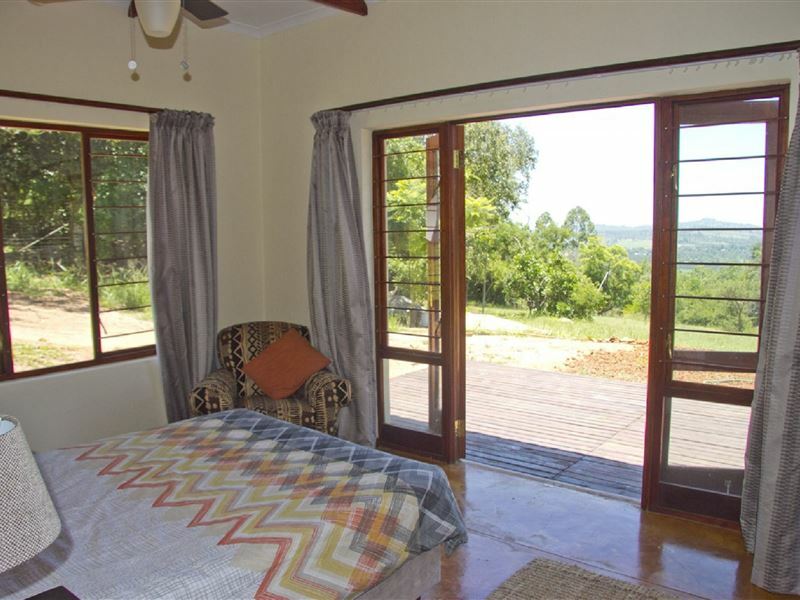 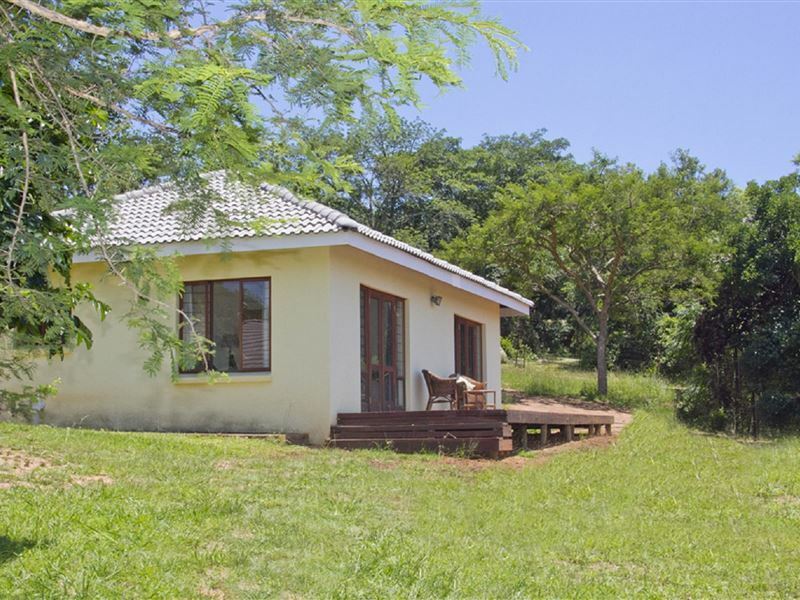 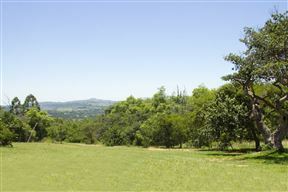 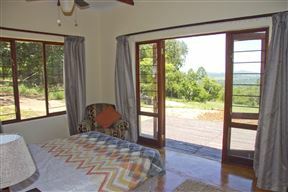 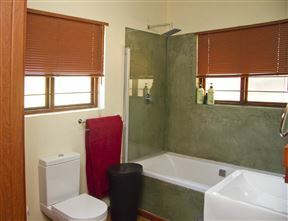 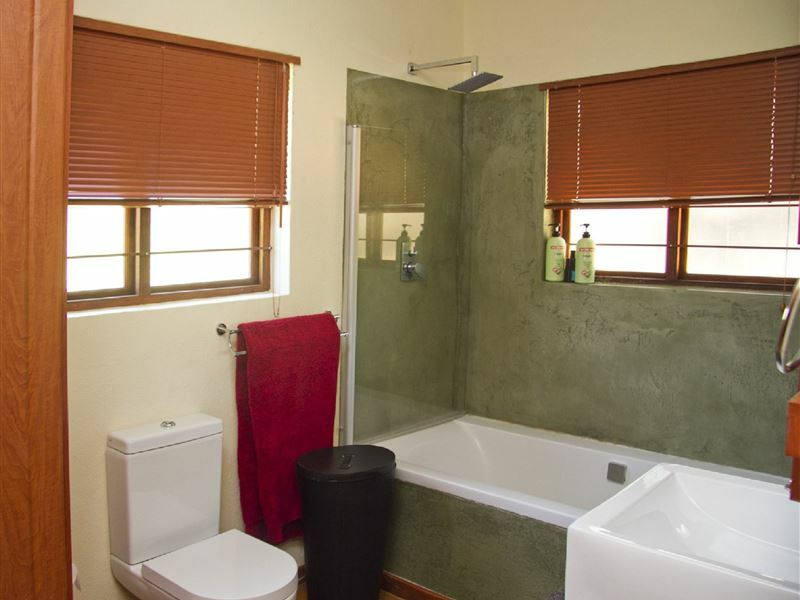 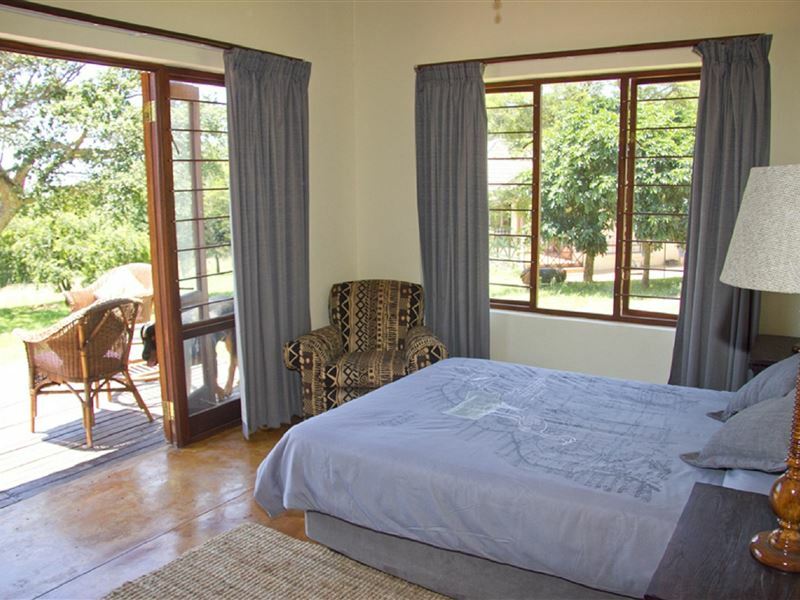 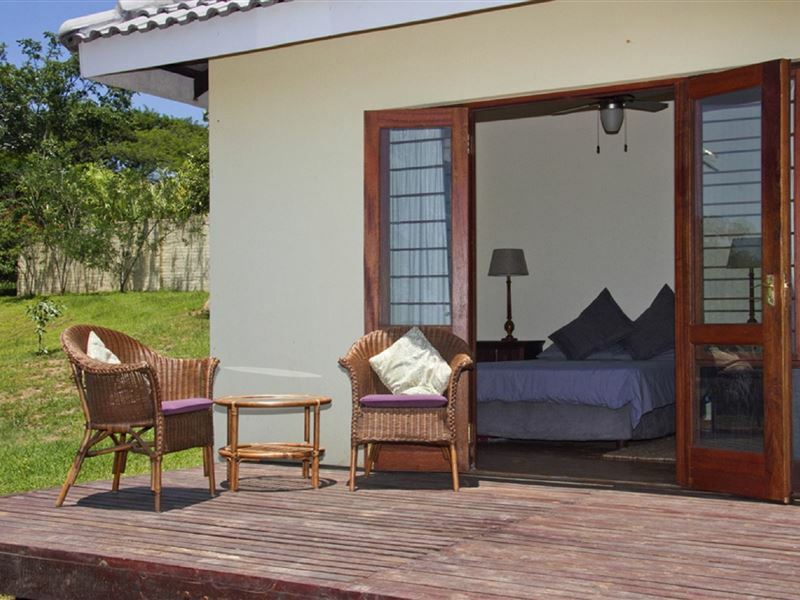 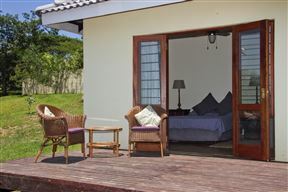 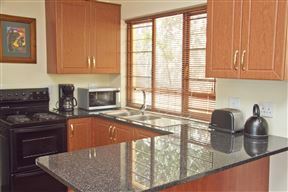 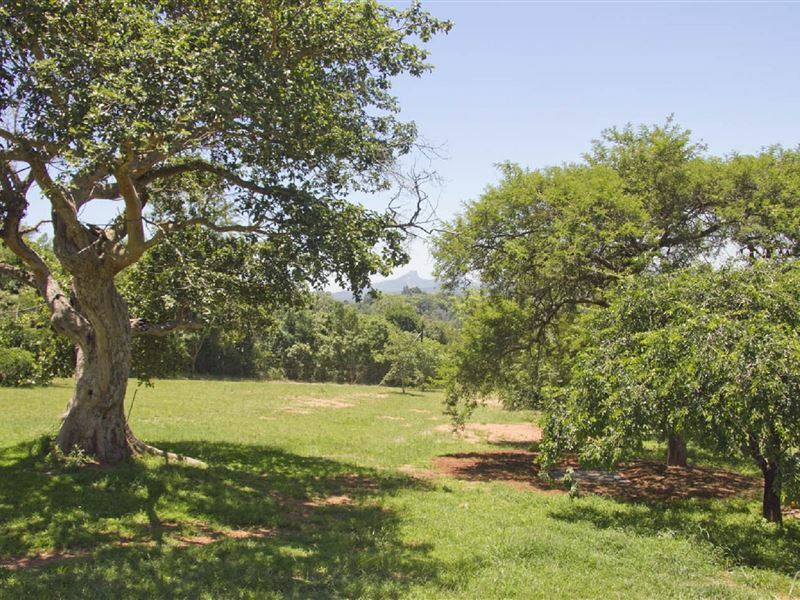 Only 30 km from the Kruger National Park and other Big 5 reserves, yet close to all amenities. 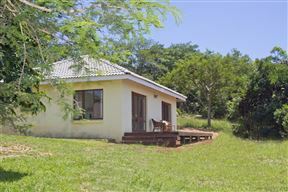 The Kruger Mpumalanga International Airport is only 15km away and Nelspruit, a 2010 World Cup venue city is only 20 minutes away. 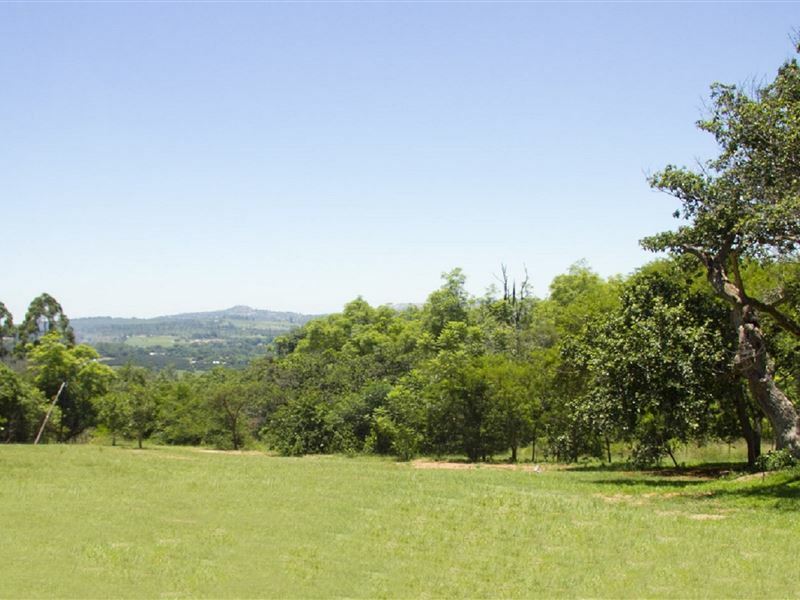 Also reasonable access to Hazyview, Barbeton, Malelane, and Komatipoort. 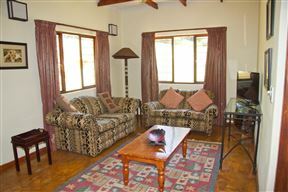 Ideal as a vacation base or as business accomodation. 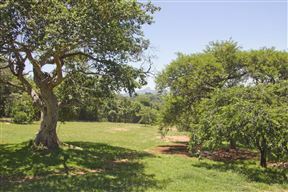 This is Africa at its best. 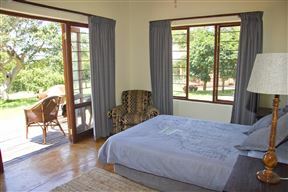 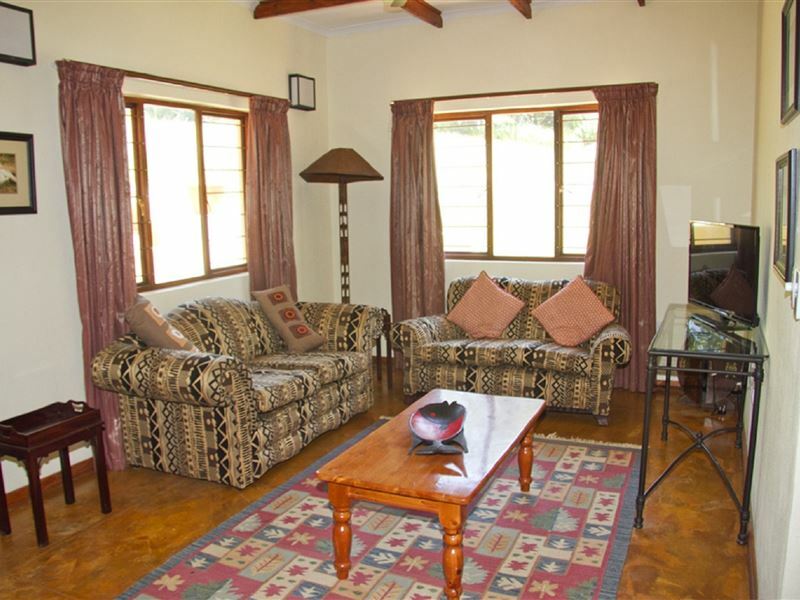 2 Double Rooms, with double beds, lounge, fully equipped kitchen & bathroom with bath and shower.